Those of us who are from Warren County, NJ truly understand why New Jersey is known as the “Garden State”. 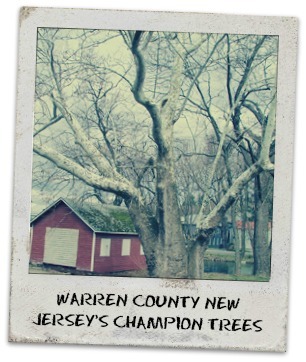 And for locals, it’s no wonder that 8 of the Champion Trees in the Garden State call Warren County their home. A champion tree is the largest recorded tree of its species. Each state has its own registry of champion trees. 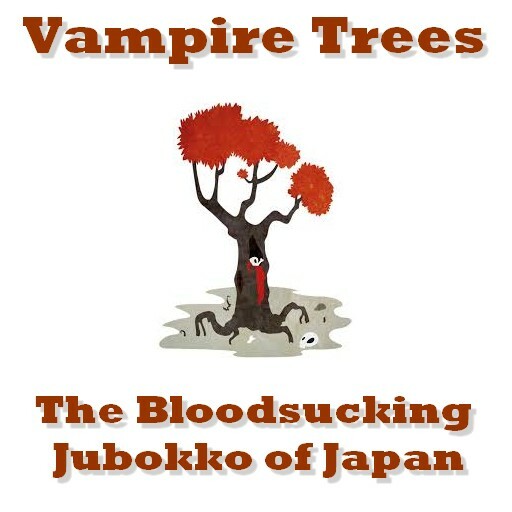 New Jersey has just over 100 Champion trees currently documented. 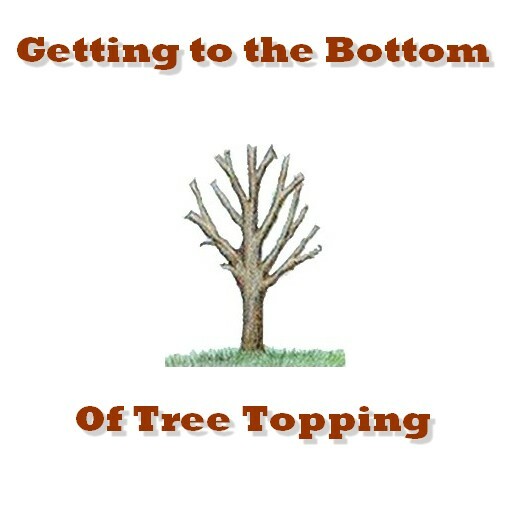 They are measured using AF Points (American Forest Points) which take into account the trunk circumference, height, and average crown spread of the tree. 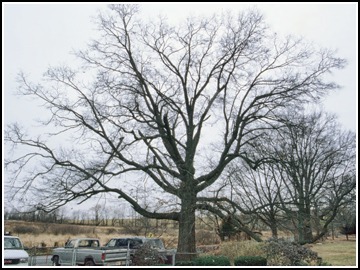 At 289 AF Points, the Champion Pin Oak (Quercus Palustris) has a circumference of 15 feet, 1 inch – is 85 feet high, and has an impressive and huge average crown spread of 90 feet. It can be found in the Front Yard at 40 Centerville Rd, Columbia, NJ. With 222 AF Points, the Champion Sassafras has a circumference of 12 feet, 2 inches – is 64 feet high, and has an average crown spread of 46 feet. 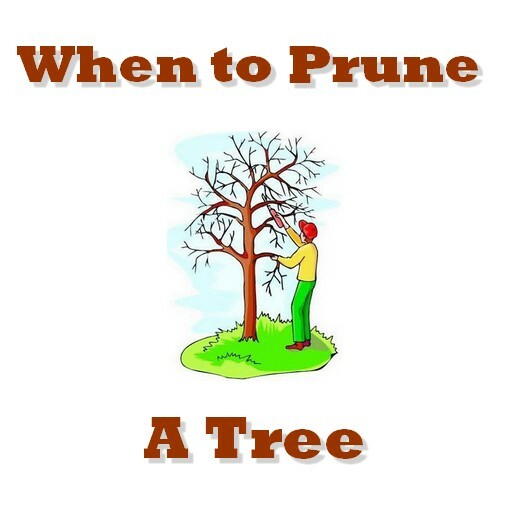 (Most Sassafras trees are between 20-50 feet high.) 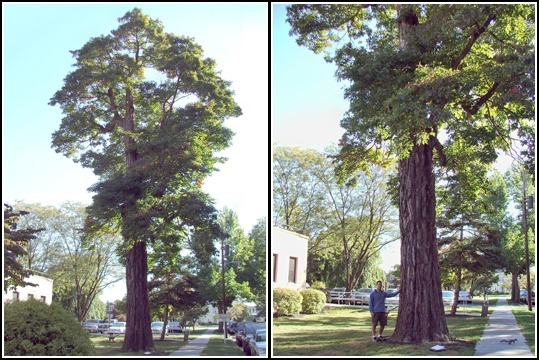 This towering Sassafras can be found in front of the old Library in Belvidere, NJ on Second Street. 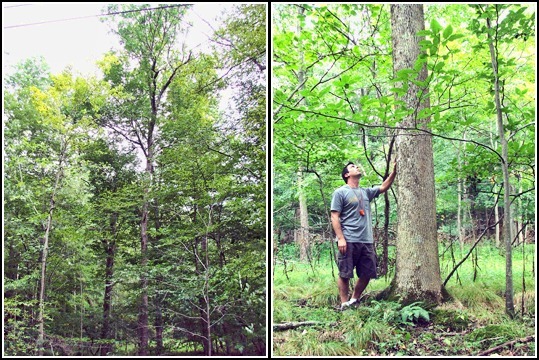 Located just off of the Appalachian Trail access at Raccoon Ridge Trail in Blairstown, NJ this Yellow Birch has an impressive 10 foot circumference, is 109 feet tall, and has an average crown spread of47 feet. This massive birch tree ranks 241 AF points. Travelling off to the western edge of Warren County, we see this immense Common Hackberry ranks at 368 AF points with a 16 foot, 11 inch circumference, stands 127 feet tall, and has one of the largest crown spreads in this list at 118 feet. It can be found at 327 River Rd. in Pohatcong, NJ. The second of three Champions that can be found in Belvidere on this list is a Persimmon with an 8 foot circumference, is 87 feet tall, and has an average crown spread of 65 feet. Most persimmons don’t grow past 80 feet, and are less commonly found in NJ than they are from Southern Connecticut to Florida and out west as far as Iowa. This Common Persimmon scores 199 AF points. One of the most breathtakingly large trees in the state, this Champion Sycamore ranks a whopping 435 AF points – has a circumference of 25 feet and 8 inches, is 97 feet tall and is tied for the largest crown spread on this list at 118 feet. Warren County’s county seat seems to be as much the center for Champion trees as it is for local government. This Sycamore is the third Champion tree that can be found in Belvidere, not far from the Pequest River behind Johnson & Sons. With an AF rating of 388, this immense Cottonwood is last, but certainly not least in this list. Standing at 97 feet tall with a crown spread of 82 feet, this champion has a circumference of 22 feet and 6 inches. This amazing tree can be found along Allamuchy Rd. (County Rd. 612) in Johnsonburg, NJ not far from the barns at Friedman Farm. Do you think you’ve spotted a champion? 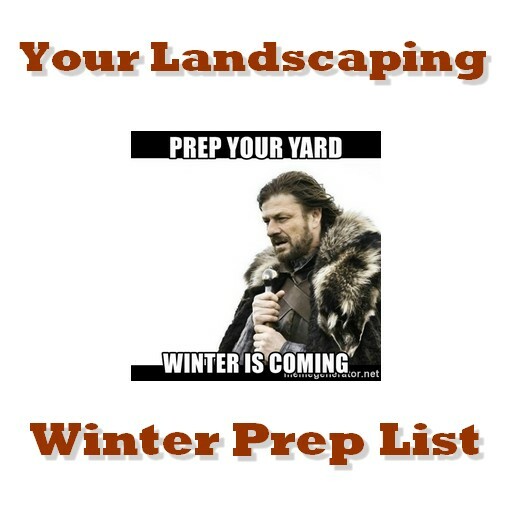 Whether you want to de-thrown a current champion or believe you’ve identified an Champion not yet represented in New Jersey’s Champion Trees List, you can nominate trees by following these instructions. Previous Post My Tree is Leaning - What Now?